The very beginning of Scandal season 7 episode 13 it was pretty darn clear that there was going to be a major crisis in the story. After all, the episode opened with Cyrus and David at the center of an Air Force Two crisis. They were cut off largely from communication on the ground and the longer the episode progressed, the more that it started to feel as though the plane had no hope of making it on the ground in one piece. Why was this happening? There were certainly some conspiracy theories all of the place, including that this really some sort of machination set in stone by Jake Ballard to get rid of Cyrus. For the time being, the best news that we have to report is that with some help and some scrambling from Mellie and others, the plan eventually was able to land okay. Cyrus survived; not only that, but he figured out a way in which to come across as a hero in the aftermath of it. He has everyone on his side seemingly, and that could aid him very much in the future. This brings us now into the next question — did Cyrus actually orchestrate the attack himself as a political move? In the closing minutes, Cyrus didn’t exactly deny that he had a role to play with it. 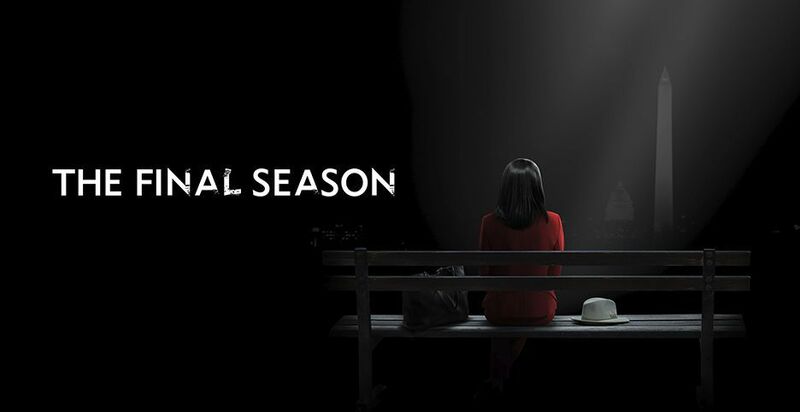 Related – Want to score even more updates right now when it comes to Scandal season 7 episode 14? Did you really think that this was going to be a peaceful, happy reunion between mother and daughter? That’s just not the way in which this show works. Instead, this series chose to give you Olivia speaking with her mother in order to get some sort of understanding as to who she is and what she wants. Basically, what Olivia realized by the end of the episode was this — she didn’t really want to live some sort of pretend life with her mother anymore, especially since she didn’t really know her. She didn’t know her actual birthday! The story actually proclaimed with Olivia giving her mother in part what she always wanted, and that included a chance to get away from the world and over to Paris. Scandal season 7 episode 13 was an episode that was about conspiracy — and a big one, at that. The closing shock was that Cyrus was planning something so much sooner than Olivia realized. He already had things in motion to take the Presidency from Mellie. What did you think about Scandal season 7 episode 13 overall? Be sure to share some of your thoughts on the subject now below!